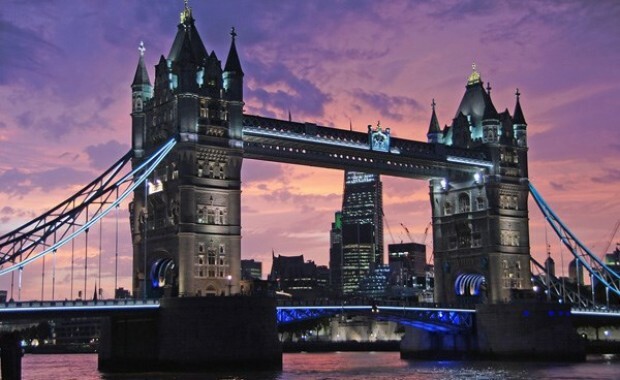 If you are planning a stay in London and are on a budget, there are a wide variety of things you can see and do in the capital without breaking the bank. Whether you are a music lover, theatre goer or art and history lover there is something for everyone to enjoy. Somerset House – This vast Georgian building has balcony views across the Thames, with two elegant stairways and even an ice-rink in the winter. The Scoop – This is a free amphitheatre beside City Hall where you can catch a free show, live music event or play almost every evening during the summer months. Walkie Talkie Skygarden – This public area is filled with plants and fauna and is covered entirely in glass. It opened in 2015 and is free to the general public, although you do need to reserve your space prior to visiting. The sky garden offers stunning views across the city and you are not obliged to buy anything from the cafes or bars. Changing the Guard – If this is something you have never seen it is well worth making the effort to get to Buckingham Palace to see the spectacle live and watch the old guard take over the new guard. It is a very popular daily event, so make sure that you get there in plenty of time and secure a good spot! Green Park – This is a triangular shaped park which is located behind The Ritz and you can relax on the stripy deckchairs (beware,you will be charged though!) and enjoy the peace and quiet away from the bustling city. Hyde Park – This Park is 1.5 miles long and 1 mile wide and it is one of the larger Royal Parks in London. You can enjoy the Boating Lake and The Joy of Life Fountain, especially during the hotter months. St James’s Park – Home to a flock of Pelicans that are fed every day, you can enjoy the views of Buckingham Palace from the bridge over the lake and there is also a guards and cavalry museums. The Science Museum – Here there are a mind-blowing 7 floors of entertaining and educational exhibits including the Apollo 10 command module and flight simulator. You can pretend to be a red arrow pilot or see what its like to land on the moon. Horniman Museum – This anthropological museum is made up of 16 acres of landscaped gardens which is dominated by an overstuffed walrus on an iceberg! There is a state of the art aquarium and a collection of 1,600 musical instruments amongst many other interesting items. V&A Museum of Childhood – This is home to one of the best and largest collections of children’s toys including puppets, Barbie dolls, games and costumes. Natural History Museum – Housing over 70 million plants, animal fossils, rocks and mineral specimens, this is one of the most popular museums in the city.There are displays on animal life, creepy crawlies and the most famous resident, the plaster cast of a diplodocus in the Central Hall. 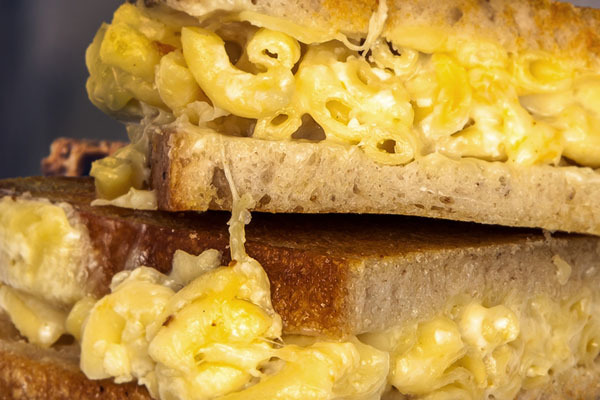 Mac and Cheese Melt at The Melt Room - Yes, the infamous cheese toastie is back with a gourmet twist which will keep you going as you sample the sights of the city for £5 for a carbtastic treat. Original Salad Box at Arancini Factory - This place is famous for its mouth-watering risotto balls and the original salad can be filled with fresh produce, seeds, chilli chutney and scrumptious aioli for £5. Steamed Buns at Bao – Sample the restaurants signature steamed buns which are filled with a range of ingredients such as pork belly, peanut powder and pickled lettuce, or fried chicken and a favourite desert, the Horlicks ice-cream bun. Each bun is a fiver or less. 12 inch Margherita Pizza at Pizza Union – Sample the delights of these rustic Italian pizzas in this canteen style café for just £3.95. Mama mia! Angel Comedy - This free club is open 7 nights a week and you can watch the open-mic circuit on a first come first served basis. The Comedy Grotto – Twice a month the club has nights where they donate money to charity, so essentially it’s a pay what you like night. The Platypus Playpen – This club offers free entry, but get there early to avoid disappointment and sit back and relax and have a giggle or two.